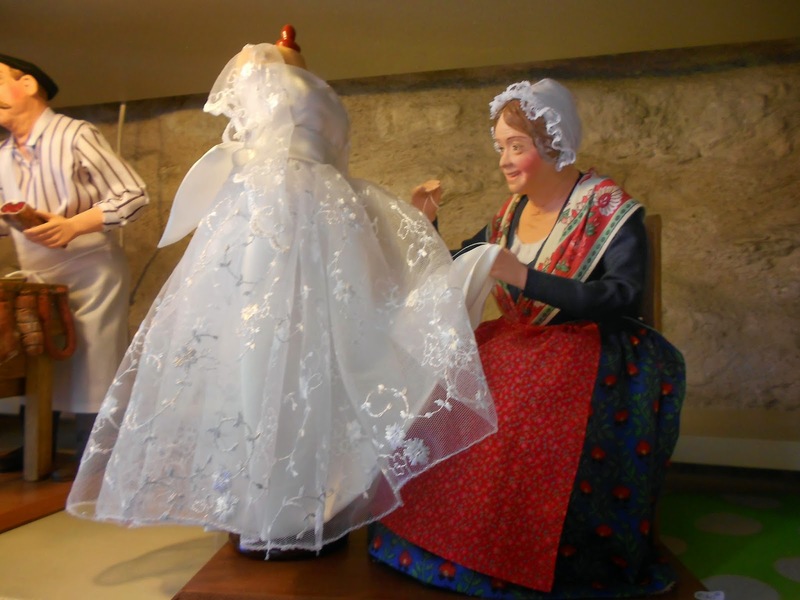 My recent trip to Provence included a visit to Avignon and a stop at La Boite a Tricot. Whenever I travel, one of my destinations is a local yarn shop. This one was lovely. 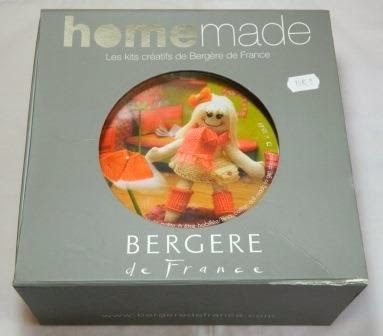 I purchased this Bergere de France HomeMade Girly Nina Kit. It is an ideal souvenir for me. The kit includes the doll and 3 skeins of yarn. Since the doll clothes only use a small amount of yarn, I’ll have plenty left for another project. The instruction booklet with this kit is written in 4 languages too. It’s designed for the “Budding Young Crafter” with how to knit instructions on the first few pages. This doll will become part of my Dressing Our Dolls display. The display will be in another library this summer to inspire others to learn to knit and sew. This trip was a dream come true. I have many other things to share from my trip and will post about some of the other treasures and experiences soon. Meantime, here’s a few pictures that I took along the way. 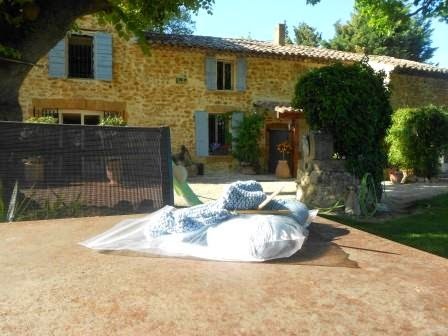 I found time to knit in the yard at the lovely B & B where we stayed. 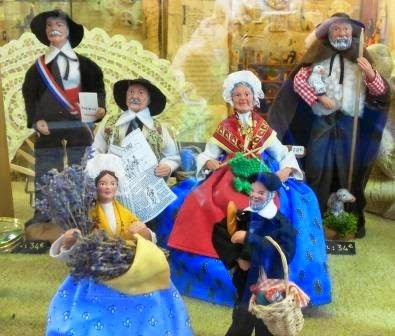 I discovered Santon Dolls. They were everywhere. And this is only one of the many pictures that I took of homes with their wonderful colored doors and shutters. Oh wow. WOW. That looks like a fantastic trip. Such a cute kit, too!